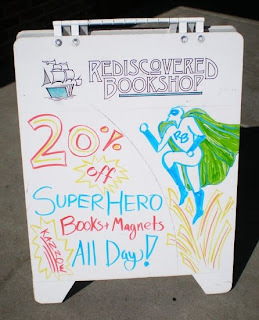 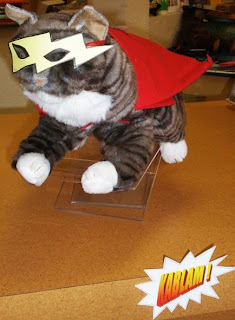 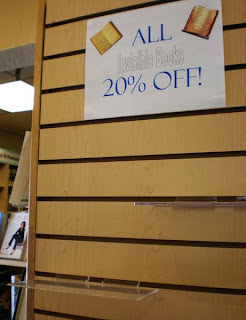 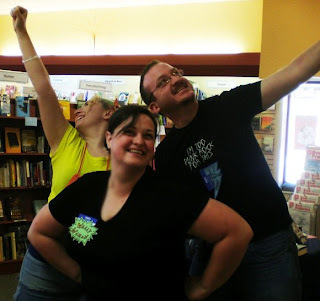 Rediscovered Blog: The League of Super-Awesome Booksellers! 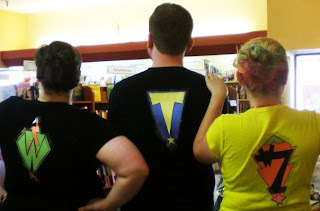 The League of Super-Awesome Booksellers! 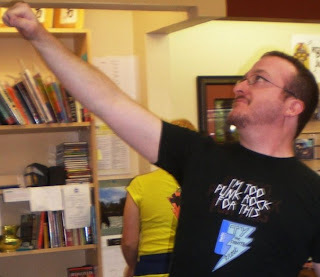 5,4, 3, 2, 1 Blast Off!